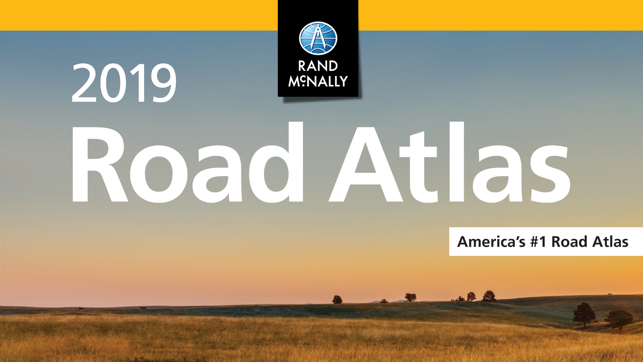 • Updated maps from the 2019 Road Atlas for all 50 states, including Canadian provinces, Mexico and Puerto Rico. 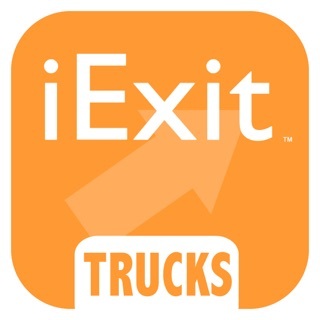 • No connectivity required after download. • 1883 Railroad Map featuring Chicago & Alton R.R. It’s a map. It’s not a GPS and doesn’t pretend to be. Some other reviewers apparently don’t know the difference. My guess is that some of them have never seen a map and don’t understand the concept of “getting the big picture,” which is easier with a map. 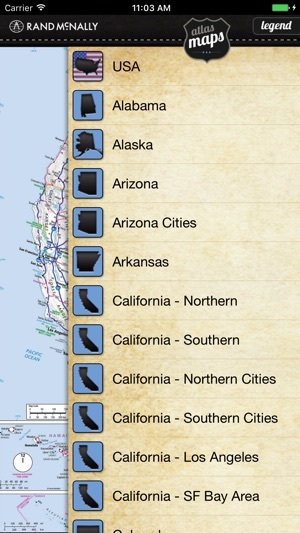 This app is just what I wanted it to be: an exact copy of their paper atlas but in a format that can fit on a tablet. There is a trade-off, of course, in that you can’t see a whole state all at once. It does lack an index, which is the reason for only four stars. Adding an index would, of course, require letters and numbers along the top and sides of the map, which would have to expand as you zoom the map. Or better yet, an index where you could tap on an entry and be taken right to the place on the appropriate map. I won’t hold my breath for that feature; meanwhile I am reasonably happy with the app as it is. Perfect. 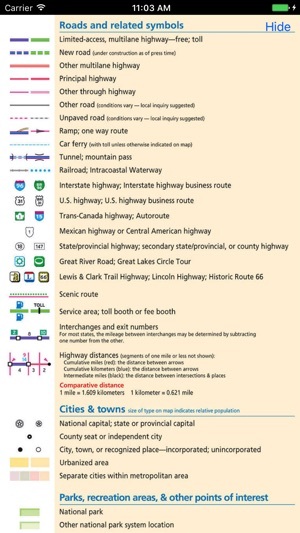 Exactly what it claims to be...a digital version of a road atlas that works when offline. If you're looking for a navigator to make your decisions for you this is not for you. 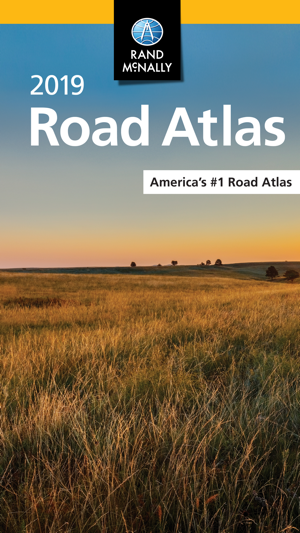 But if you're a serious "road tripper" who goes out on the road with no set itinerary and wants to stop and make travel decisions along the way this is the "modern" way of carrying a bulky paper atlas or a collection of cumbersome paper maps. One feature I'd like to see (which I'm sure could be implemented with today's technology)....tapping an adjoining state when you reach the current state's boundaries should open up the new state's map. 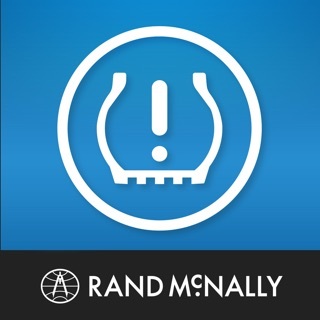 This app is a road-tripper's dream come true. People with no sense of adventure, or no desire to make their own decisions need not apply. This is exactly what I’ve been looking for, an atlas! 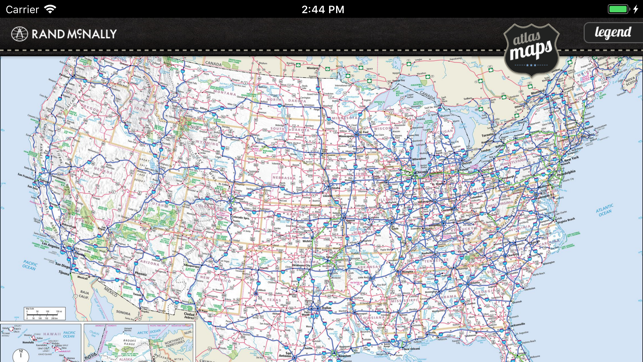 Apple, Google, GM, and others could learn a thing or two regarding clear, clean, easy to read maps. - Rivers — especially when driving on the Plains, it’s great to be able to quickly trace a river and see where its source and end are; a quick way to look at early trails and settlement patterns. 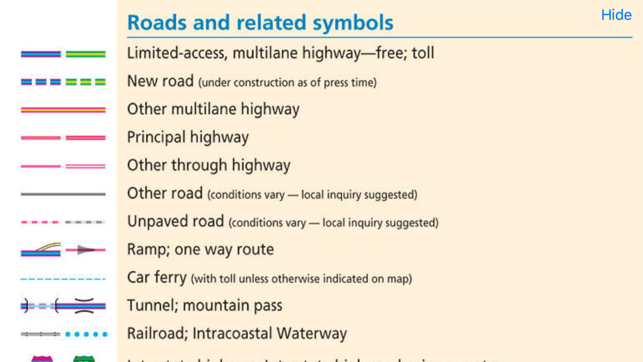 Good luck tracing let alone finding a label for a river on modern maps (which, to be fair, are designed for road navigation). 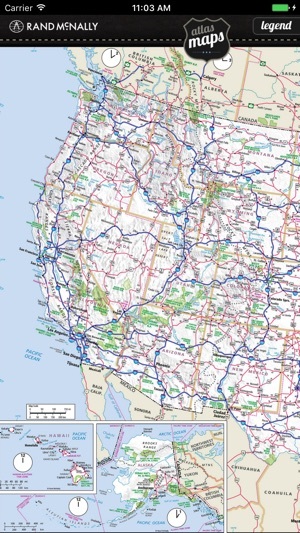 - US and state highways, backroads, and scenic routes are clearly labeled and easy to follow! Apple, Google, and especially some of GM’s latest map software just fades these roads from view unless one zooms in to just a couple miles of scale. 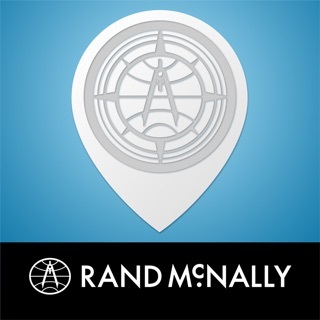 - Places of Interest — actual POIs, not just gas stations, restaurants, and the like! 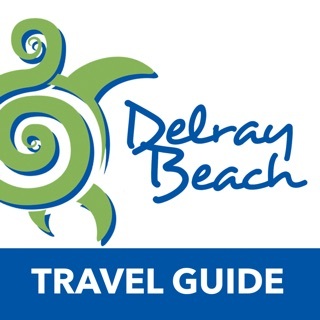 - Double tapping on a neighboring state takes you to that state’s map. Thanks for publishing these maps! They are crystal clear, easy to read, and give a great bird’s eye view for almost any trip, especially medium- to long ones.